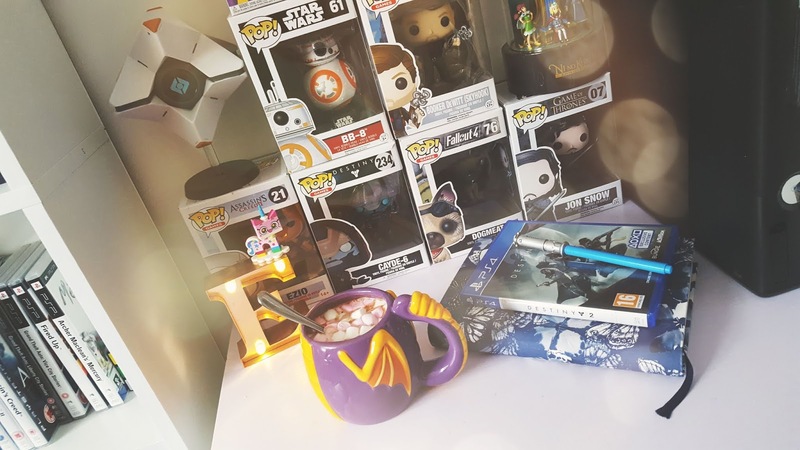 Home Gaming My Top 3 Games for 2017: Part 1. Hello, my lovely readers and followers, I know it's been a while since I posted I have been really poorly and I'm just getting back to myself but thank you so much for sticking around, it means a lot to me. Today I wanted to talk about 2017 Video game releases, last year was a bit of a slow year but luckily some great games were released towards the end of 2016 so that is one upside, 2017 has some very exciting releases on the way, I thought I would do a series of game release picks from each month of the year that I'm looking forward to releasing, I will be doing them in 3 month slots so I've picked 3 games from January, February and March of this year that I think look good then once March rolls around I will be doing another 3 up until June and so on. 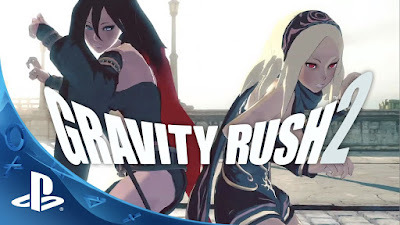 First up is Gravity Rush 2 which is set to be released on January 20th on PS4, Gravity Rush 2 is a sequel to Gravity Rush which I did play a little bit and did enjoy but since seeing the trailer for the second game It's made me really want to play it. 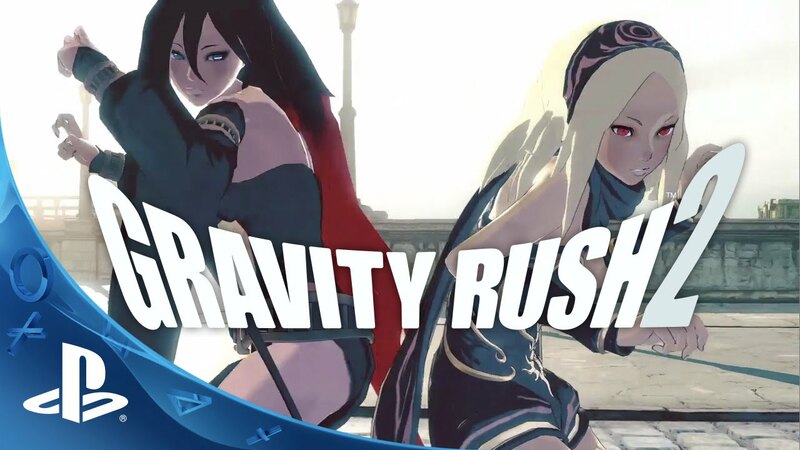 Within the game, you're able to manipulate Gravity which allows you to navigate and make unique movements, the game carries on from Gravity Rush (I may not have finished it but I know what happens), The game will feature the original main characters from the first Gravity Rush and looks set to be one of the top games this year (that's what I predict). In this game a strange gravity wave disturbance has been observed, Princess Kat starts an investigation into it with her shifter partner Raven and a police officer called Syd, the investigators are sucked into a gravitational whirlpool after Kat senses something strange. Night In the woods is next up on my list the date is still to be announced but it should be released in February sometime, it is a single player adventure video game which will be released on PC and PS4. The game is based on a cat called Mae which players will get to control and play as, Mae recently dropped out of college and returns to her hometown to find an unexpected change. Whilst playing as Mae you will be able to run, jump as well as learning other mechanics of the game which allow you to explore the town Possum Springs. The game is very much based around the narrative so if you don't enjoy listening to too much narrative this game isn't for you. It does sound very much like Animal Crossing but honestly, it's far from it, it was funded via crowdfunding on the platform Kickstarter and managed to earn over 400% of its $50,000 funding goal, so glad it was! Lastly is Dreamfall Chapters: The longest Journey, this is very much a fantasy game and I absolute love games like this, the graphics look beautiful, the date for release is March 24th and the game will be released on both PS4 and Xbox One. This game is an episodic 3D adventure game with character interaction, it includes puzzle solving and lots of exploring, it is a sequel to The Longest Journey and Dreamfall: The Longest Journey, I admittedly haven't played those games but that doesn't stop me wanting to play the sequel. The Longest Journey series is set in two parallel universies, Arcadia; which is a magical fantasy counterpart and Stark; a cyberpunk futuristic earth. The chapters in the game take place in the year 2220 CE and continues the story on from Dreamfall, so I'm going to have to give the first two games a play through before I even think about starting the sequel. I've got the demo for Gravity Rush 2 sitting to play! I'll get round to it soon, I never played the first one but I will more than likely get it played sometime! 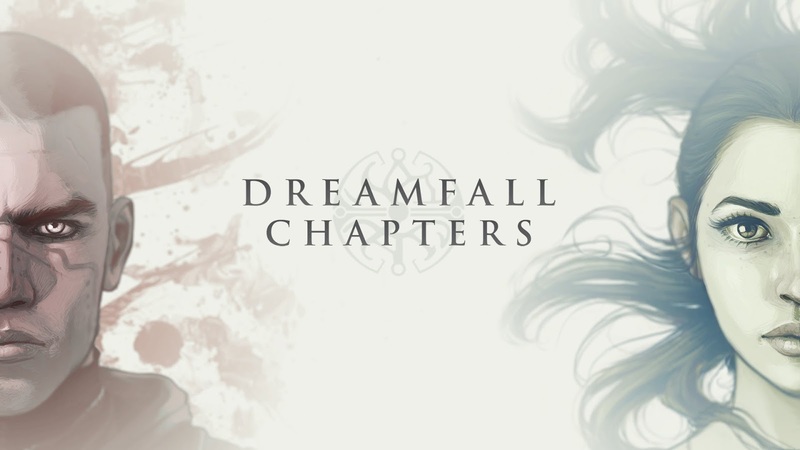 I haven't heard of the other two games, but Dreamfall Chapters sounds right up my alley! I'll definitely give Night In The Woods a try too, It sounds very interesting and something quite different to other games! I've already got too many games to finish so I'll be taking my time starting on new ones! I've got a few RPGs I'm looking forward to this year myself, some are remasters though but I'll enjoy a replay! Oooh night in the woods sounds like my kinda game haha! An actual 2017 game releases I like the look of haha!